Santa & Pappu SMS Jokes Enjoy Your Treat Of Santa & Pappu SMS Jokes. 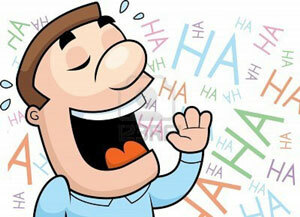 A Collection Of Santa & Pappu SMS Jokes. 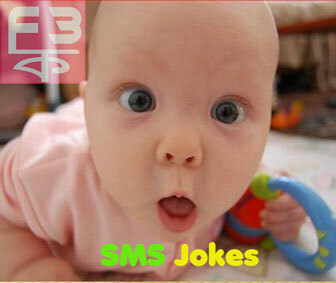 Hindi SMS Jokes Collection Enjoy Our Collection Of Hindi Text Jokes. 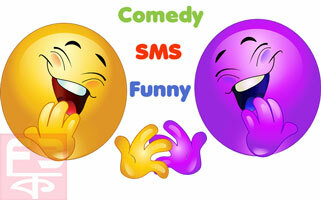 A Ready to Serve Hindi SMS Jokes Collection .